It's officially summer and school's out. Although Kenzie is in preschool year round, she is participating in special "summer" activities everyday so it feels as if she is on summer break. She comes home excited about her activities and learning that I wish to further her fun at home but still have a little free time to myself so that I can take care of Mason. I am so glad that she is technologically advanced in that she is a master of the remote control. She is now 3.5 years old (even though she proclaims that when goes on her tippy toes, she is 4) and can sit through an entire movie with anticipation and excitement. 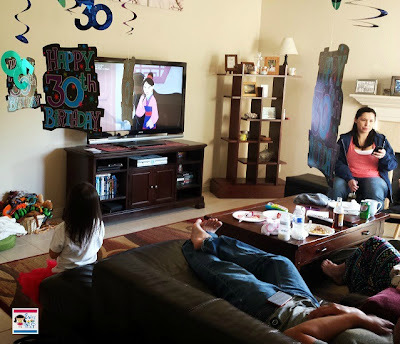 Kenzie has been enjoying "her shows" on Netflix for some time now but now that she can enjoy family movie time, we try to cater the programming to her interest. Plus, it's always fun to set up in front of the TV with snacks and drinks right? The new Netflix.com/Families page is available to both members and non-members. How neat is that? If you want to sign up, a Netflix subscription is really affordable and provides huge entertainment ($7.99/mo). Hubs and I used to go to the movies at least twice a week before kids, now it's dwindled to about once or twice a year (if that!). Watching a 3d movie with snacks and drinks is almost $50 for the two of us - yes we snack a lot even after dinnertime. There are many programs to choose from (always without commercials) and since Kenzie has been on the Pingu kick on the iPad, we decided to let her watch it on the Big Screen. 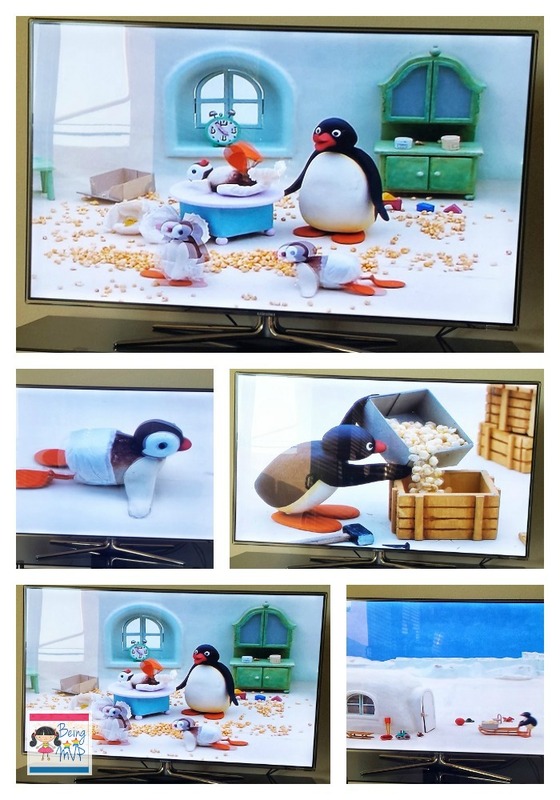 Hubs was even amazed that Pingu was on Netflix because he finds the show entertaining as well. Mason also giggled and showed his excitement over the blabbering penguins. 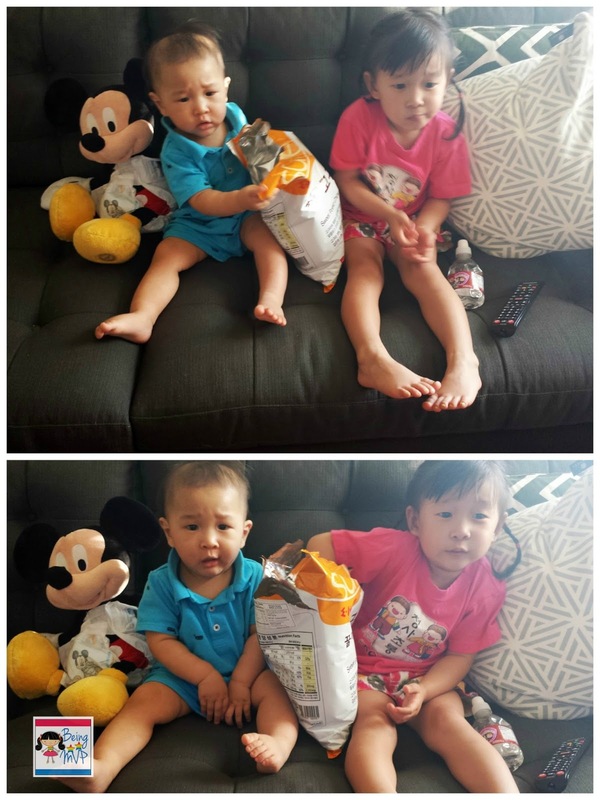 The kiddos also enjoying watching The Lorax, Mulan, Tron and Next Avengers. 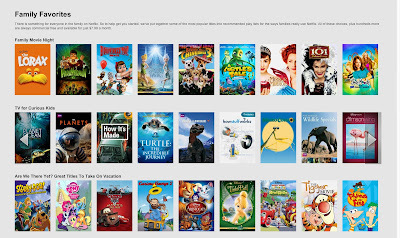 There are so many selections and the ability to access Netflix on devices such as smartphones, tablets, laptops, Smart TVs, Sony PlayStation, Microsoft Xbox and Ninento Wii makes it really easy to entertain your children on the go this summer. It even works out well when you visit a friend who has Netflix and the party enjoys a show that is Kenzie friendly! 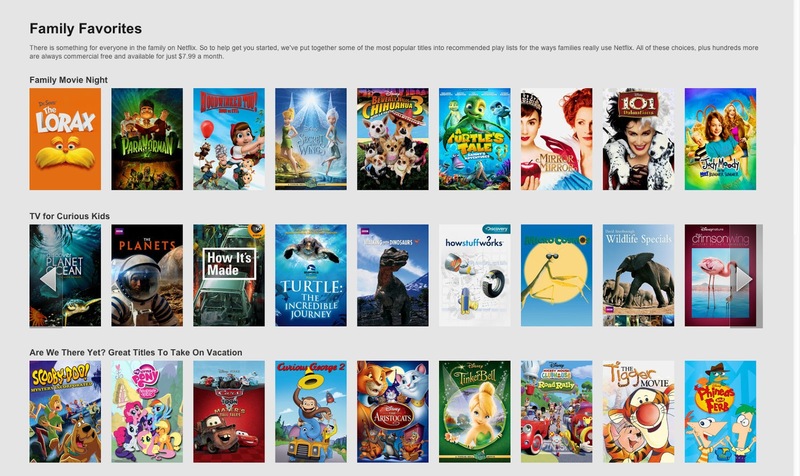 Netflix.com/Families features several new categories including Family Movie Night, Are We There Yet and TV for Curious Kids. What are some of your kids favorite shows? Is it difficult to entertain your children when you are on the road traveling during summer or just even at home? I really love Netflix. So great for both family movie night and when you need an episode's worth of peace to do something. I watch Netflix all the time, I think it's such a great service because there is such a wide range of movies and TV shows to choose from for everyone in the family. I used to have Netflix and absolutely loved it. My daughter did also because she could pick and chose which Disney Channel show she wanted to watch. Unfortunately, I let the service go to cut costs, but would definitely recommend it. I think we need to get Netflix again it looks like they have some great features for families. We love Netflix with the Roku.